The road to triumph was a long and bumpy one for Tiffany McCormick, but she is an example of just what hard work, determination, and a whole lot belief can get you. Growing up, Tiffany faced an abundance of adversity. She is a product of a divorced family, she hardly graduated high school, which then led to the lack of pursuing a college degree. She became a waitress to make ends meet and continually reflected to herself how she could reach her full potential. When Tiffany turned 19, the life that she once knew was going no longer going to be that; she was pregnant. Some might let a situation like Tiffany’s to be an excuse as to why they couldn’t achieve everything their inner flame thought they could, but not Tiffany. She used her circumstances to propel her forward, for now she was not only responsible for herself, but for another human’s life. Although on welfare and housing aide, and although she was grateful for it, Tiffany didn’t just sit back and accept the help. She worked, and she worked hard, but in some ways that backfired. The more shifts she picked up and the more money she made, the less aide she would receive. She recalls feeling like the system was poorly designed and like she could never really get ahead because when she would do better for herself (and her soon-to-be daughter), she would get punished by the state in return. With the dream to get off assistance and provide a life of abundance for her growing family, Tiffany stuck to her guns. Over time, she had found a job that would provide not only the money she so desperately needed, but also benefits for insurance purposes. She excelled in her department, surprising some of her colleagues, and that is where she ran into problems… again. Despite her positive performances, when she would apply for an advancement, she was always denied with the same reason, “you don’t have the qualifications because you don’t have a degree”. She thanks her stubbornness, but you feel free to call it what you want because eventually, she earned the promotion and respect she so deserved. Then, to prove a point, she left the job to begin her entrepreneurial journey. Tiffany took a leap of faith, but she knew what she was capable of. The traditional job market just solidified the beliefs Tiffany had in herself and her abilities, and it was clear that a “job” could no longer provide what she needed to design the life she wanted to live with her daughter. When Tiffany discovered network marketing, it instantly clicked for her. She recalls seeing network marketing as a vehicle to, not necessarily get what SHE wanted, but to help OTHERS get what they so desperately wanted. The unforeseen adversities that Tiffany had faced and overcome made her that much more compassionate and driven to assist others who’re in a difficult position themselves, and that’s exactly what she did. Jesus because He stood by his message despite any and all consequences. He left a legacy. Her daughter, McKenna, for she is the most beautiful and talented person with a heart of gold and NO ego. And Rosa Parks because, much like Tiffany wants to do when it comes to the welfare system, she defended what was right. In a relatively short amount of time, Tiffany had achieved and accomplished things that nobody ever thought she would. 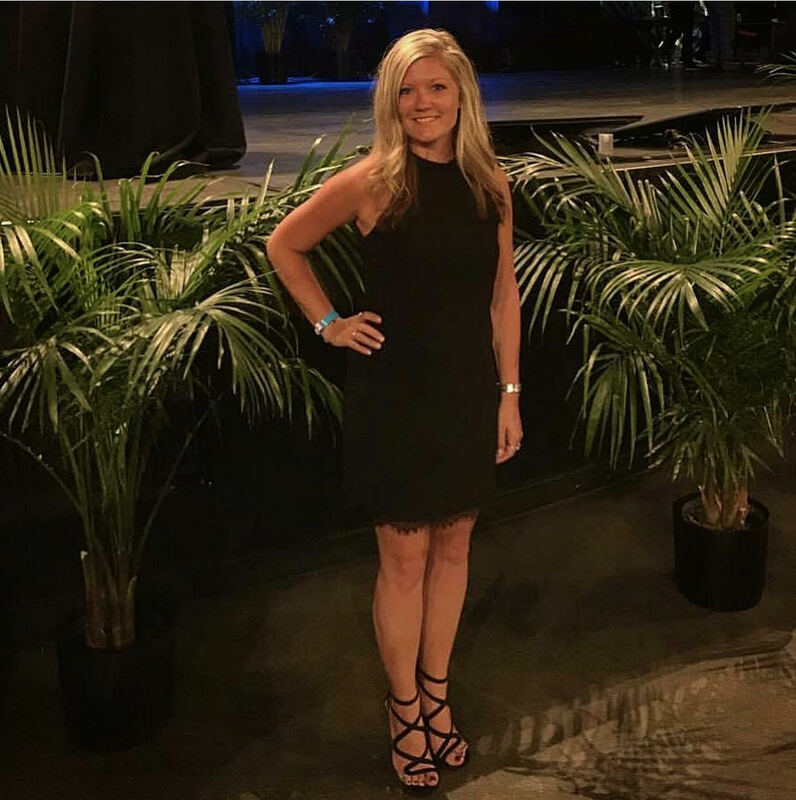 She is a multi-six figure earner in her combined businesses – her network marketing business and the local business she and her husband own in the Northwoods of Minnesota – making her family financially-free. She has since founded Live Free Co., where she is developing an online platform that is offering a variety of go-to products and services. This will help her fulfill her dream to give back and assist others in achieving their desired successes – “to live free with Tiffany”! This endeavor will encompass anything from health and creating customized plans, to teaching proper mindset and skills for growing a global, online business. She was also recently featured as a “Young Rising Star” in Network Marketing according to Business For Home, Nasdaq Journal and Entrepreneur Magazine, alongside her full article publication in Kivo Daily highlighting her rise in the entrepreneurial world. Aside from the money, and what is more important to Tiffany, is the lifestyle her determination has allowed her family to live. Tiffany and her husband are stay-at-home parents and teachers to their two children. Their family has time to spend together, travel, experience, and enjoy life because that is how they designed it to be!